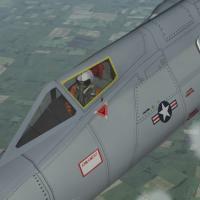 - 7 Skins based on the early F-15A ghost greys colour scheme. 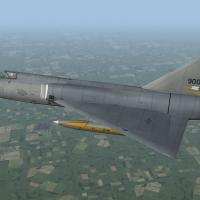 - 2 Skins based on the later F-15A/C mod eagle colour scheme. 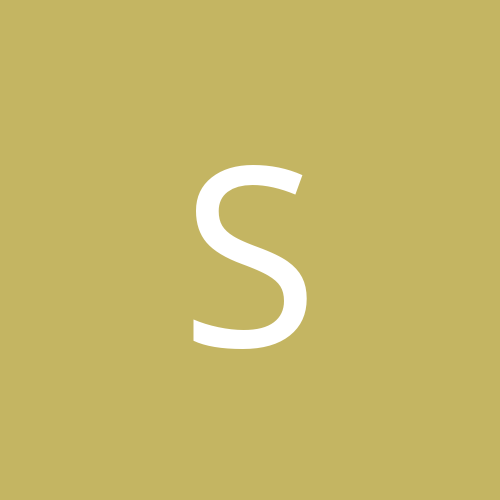 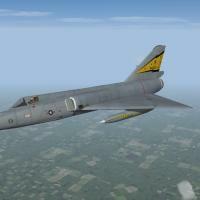 - 1 Skin based on the grey two tone F-16 colour scheme. 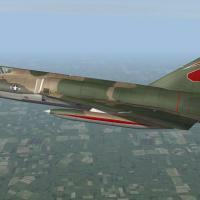 - 2 Skins which are FIS markings repainted over the SEA scheme of aircraft that have returned from Vietnam. 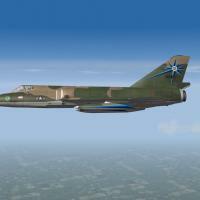 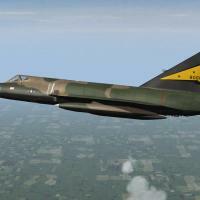 - 1 Skin which is FIS markings repainted over the SEA Night scheme of aircraft that have returned from Vietnam. 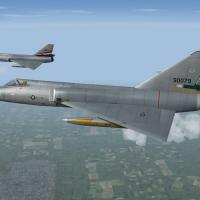 - Pasko and his team that did the F-106A above. 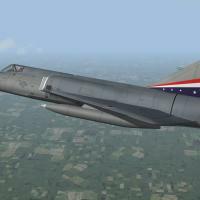 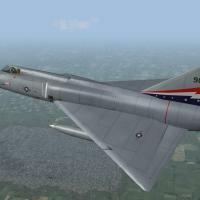 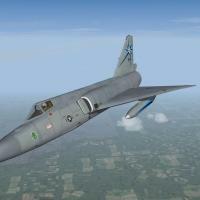 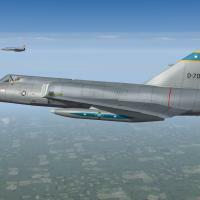 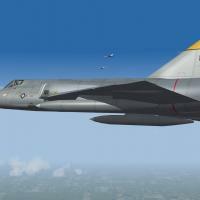 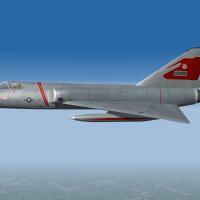 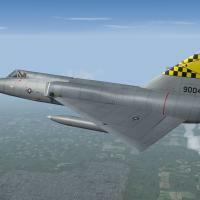 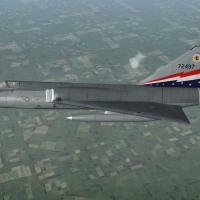 - Geary for the F-106A templates.